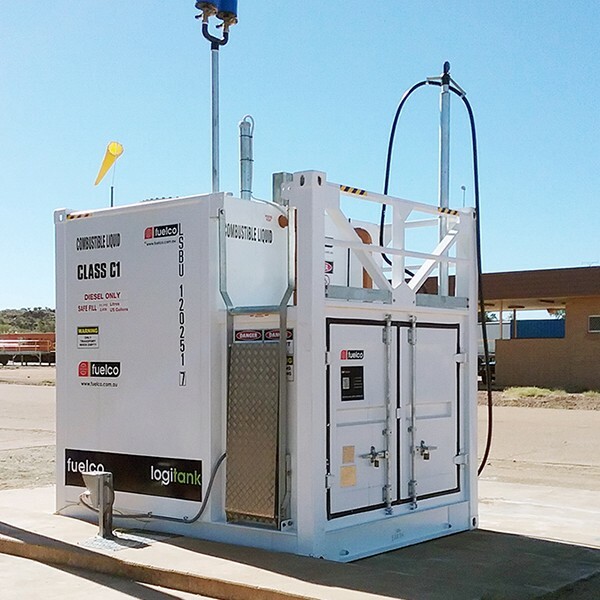 The Logitank Klassic is a self bunded tank suitable for safely storing a range of fuels and lubricants including diesel, petrol, engine oils and waste oil. 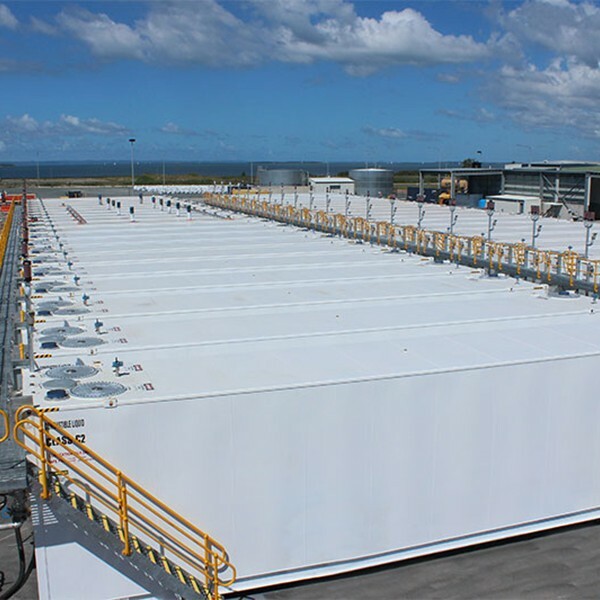 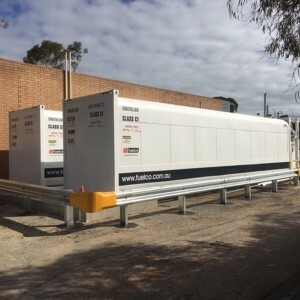 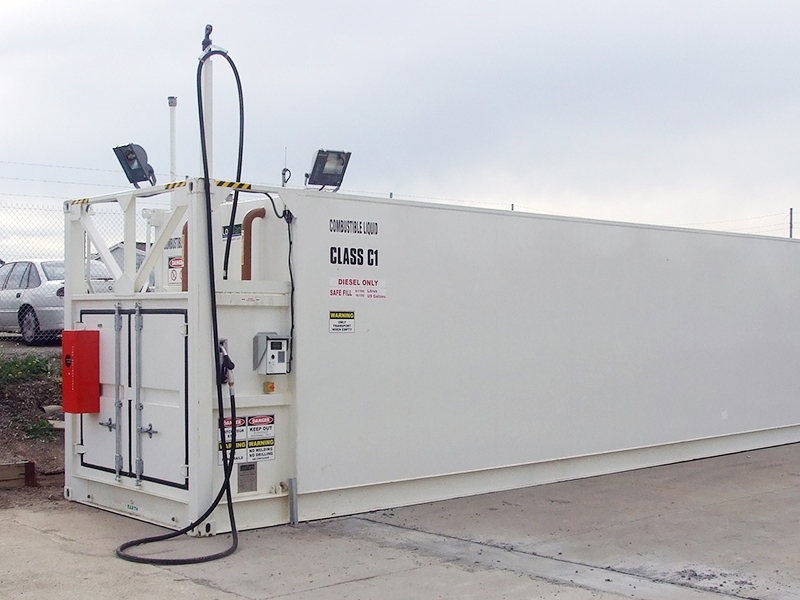 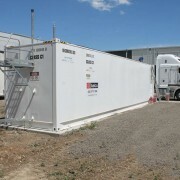 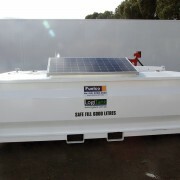 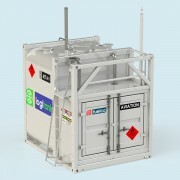 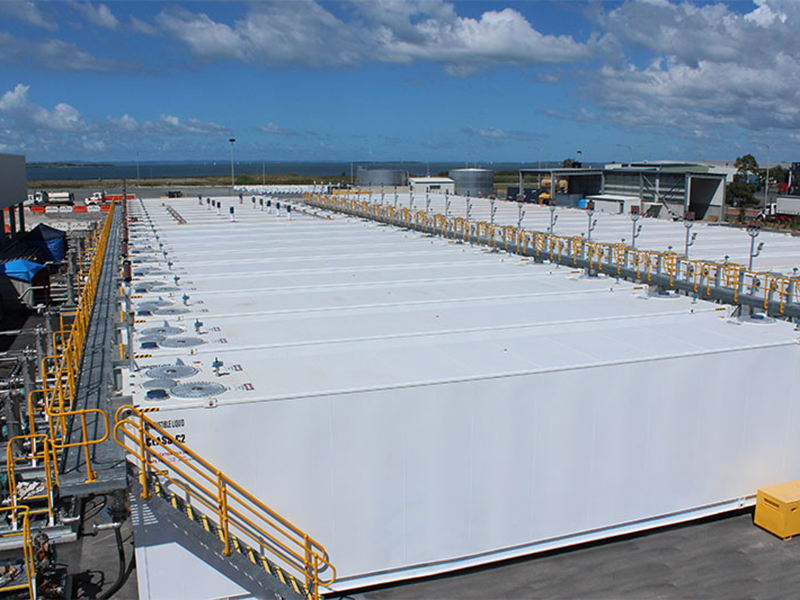 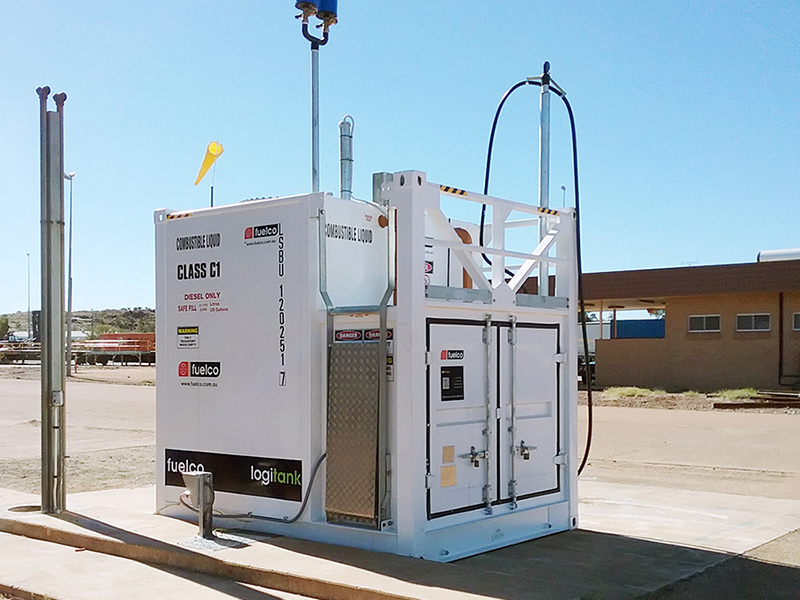 The Logitank Klassic range offers self bunded storage tanks for fuels and hydrocarbons from 10,000 to 107,000 litres. 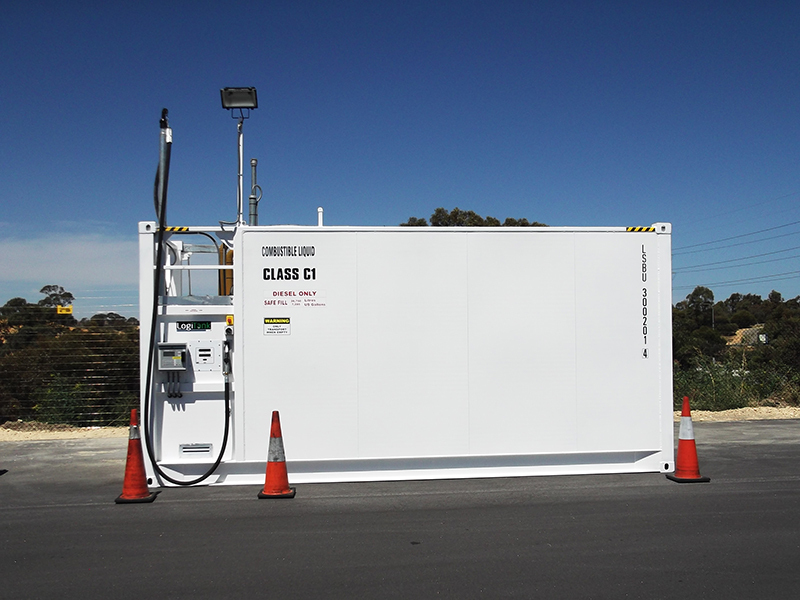 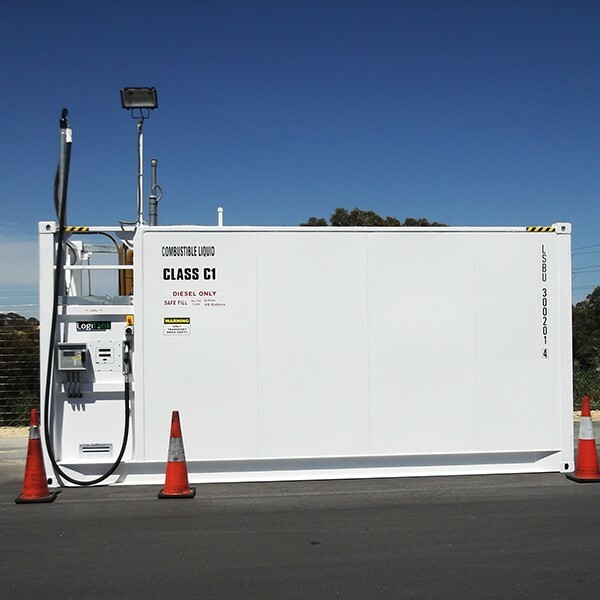 Ideal for refuelling vehicles, trucks and fleets. Category: Klassic. 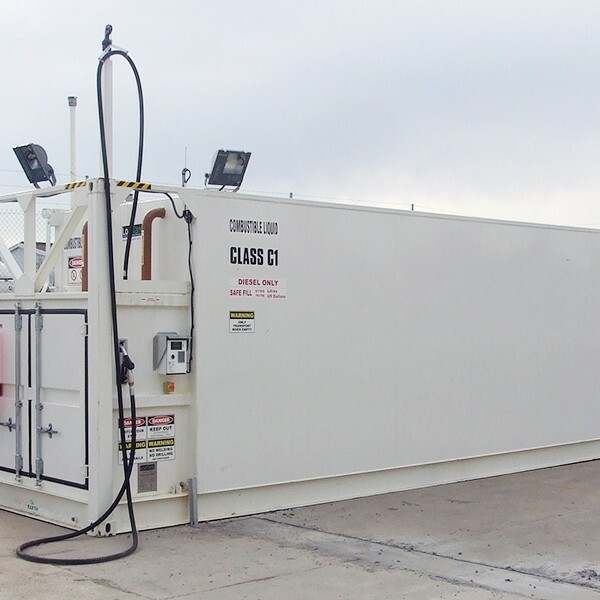 Tags: Aboveground Tanks / Logitank Klassic / Self Bunded Tanks.